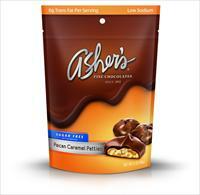 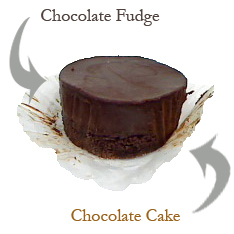 From HealthSmart Foods, "Get ready to try the best tasting no sugar added chocolate bar ever! 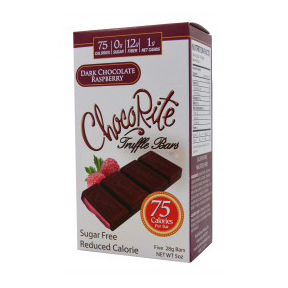 No sugar added (the sugars listed on the nutritional panel come from the milk itself,) with 2g effective carbs you'd swear these bars are "real" chocolate. 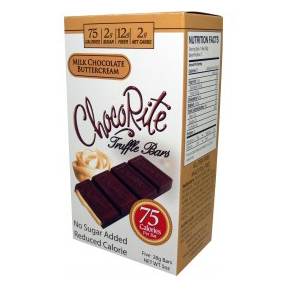 ChocoRite contains all-natural Erythritol and Inulin which have a Glycemic Index of ZERO."